No matter where you come from and why you’re in Hamburg for, it will be very difficult to conduct any business without a bank account. You will need one as an employee, as a freelancer and of course as a entrepreneur. 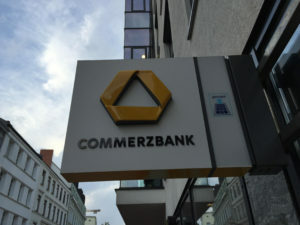 So, since this is a necessary evil, we may as well start reviewing right now which steps you need to follow to open a bank account in Hamburg. Hamburg has a lot of banks to choose from and it can be tricky to pick which one is right for you. If you only need a current account to start off, then most banks will have similar offers. Note that some banks are regional while others are national. 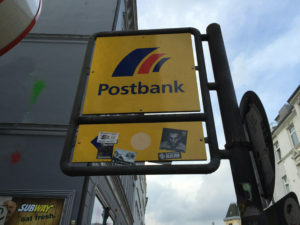 The Deutsche Bank, Commerzbank or Post Bank have subsidiaries all over Germany, giving you more freedom while traveling if you want to hit an ATM without being charged any fees. The Hamburger Sparkasse (Haspa for those in the know) is very strong in Hamburg with many ATMs all over the city, however it can be tricky once you leave the region. Finally, there is a myriad of banking institutes online. 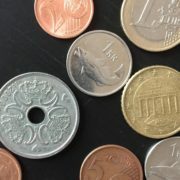 They may have competitive fees and rates, but you cannot visit them in person, which can be intimidating as a foreigner. What do I need to bring to open my bank account? The list of required documents varies from bank to bank. However, you will always need these two things: a form of identification (ID card or passport) and proof of your registration in the city of Hamburg (Anmeldebescheinigung). Some banks might ask for a working contract or salary slips, or even a copy of your lease. Please note that not all banks can open up your account upon walking in; you might need an appointment first. If you opted for an online bank, just prepare the documents they need and go to your local post office. The clerk at the post will double-check your signature and validate your application for a bank account. I always find this step rather curious since the poor German post employees are often uneasy when it comes to deciphering foreign forms of identification and typing special characters. At any rate, once you have an appointment and the required documents, you can go to the bank. A few tricks I learned from experience: don’t tell them you are only staying for a few months. They might be reluctant to open your bank account if you only need it for say three months. Just lie and tell them you don’t know how long you stay. Next, they will try to sell you all sorts of premium accounts with numerous advantages such as 10% discount on supermarket A or 1 free meal a month at bakery B. Some of these offers are worth it but you should know these accounts are more expensive! Weigh the pros and cons before signing up for one of these accounts. Because of the currently very low interest rates, most banks have introduced monthly fees for each of your accounts. They go from €2.00 to €10.00 a month, or even more. It’s important to find out how much these are exactly, not to mention these fees are to be paid for each account you open, even if under the same name. 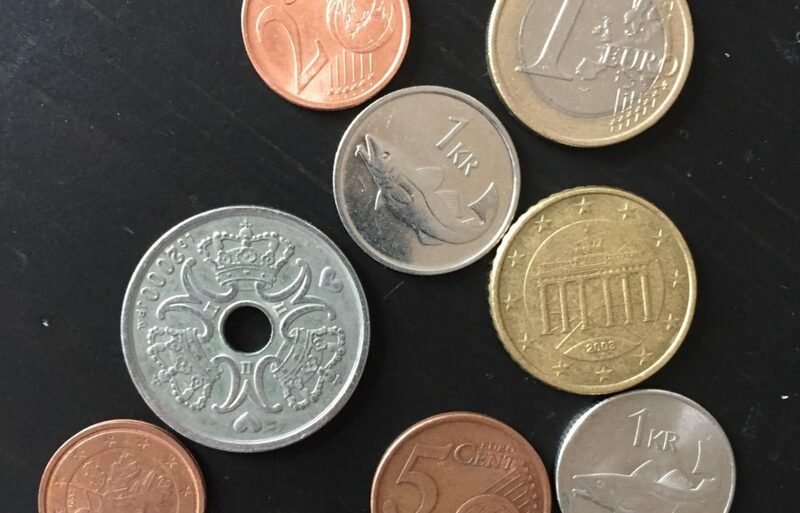 Some banks will turn a blind eye on these if you have a monthly income of a certain minimum (mine is €1,000; each month I earn less that that, I’m charged a few quids). Ask what the exact threshold is. Another hidden cost I hate: if you fail to check you bank statements online, the bank is bound by law to post them to you… And they take the liberty to charge you for the shipping fees! With a generous margin on the price of the stamp. The EC-Karte is your “Open Sesame!” to many German shops. You will be amazed how many stores do not accept Visa and Mastercards as a means of payment. It’s either cash or EC. Good news, though: you will be granted an EC Karte when you open an account. Bad news: it is not a credit card and, as such, you cannot use it to purchase anything online. You will need a credit card for that and again, that will bring extra costs. If you have a credit card from back home, hold on to it! Have you had an interesting experience with your bank? Any tips you’d like to share? Don’t hesitate to comment below!